Publicity is the holy grail of marketing, especially for small businesses. Not only is publicity free, but if you land a story in a major publication, it can take your business to the next level. Getting publicity is easier if you have a press kit. I created this press kit template for my clients. You may find it useful too. Enjoy. But there's the challenge with most press kits: they're boring. Creating your press kit as a presentation makes it more appealing. 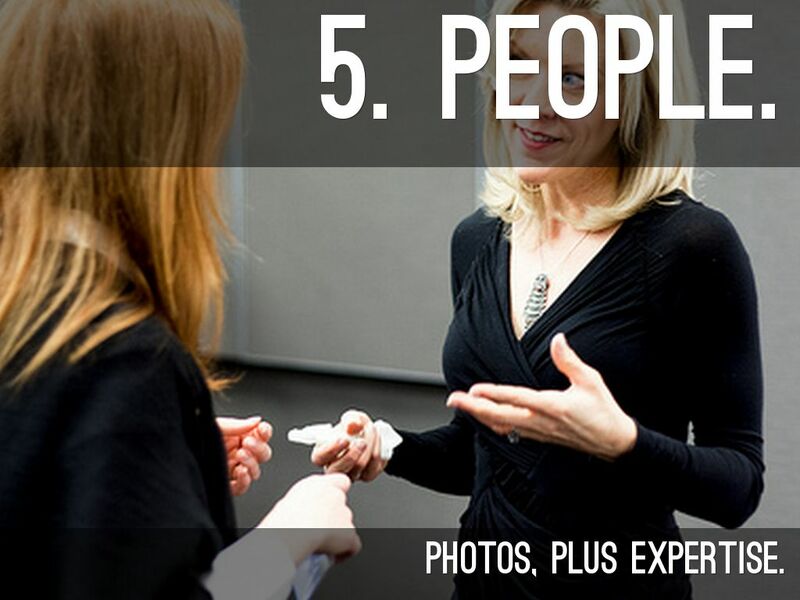 Journalists and others can quickly get a handle on who you are, and what you do. 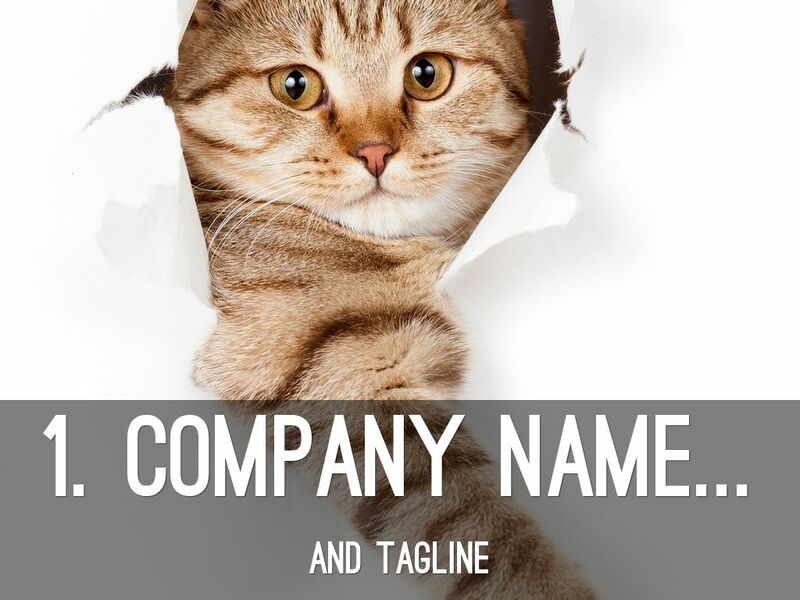 Your press kit starts with your company's name, and tagline. That said, if you've recently had a big win, I'd lead with that. It's all about attention. 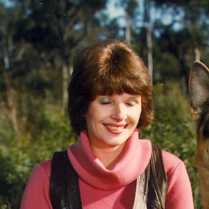 Add an image which immediately grab's a journalist's or blogger's attention. Major media organizations receive dozens of press releases a day. Although this slide is optional, I'd include it. You're creating your press kit as a presentation so that you can edit it easily, and customize it. Look on this slide as a placeholder. 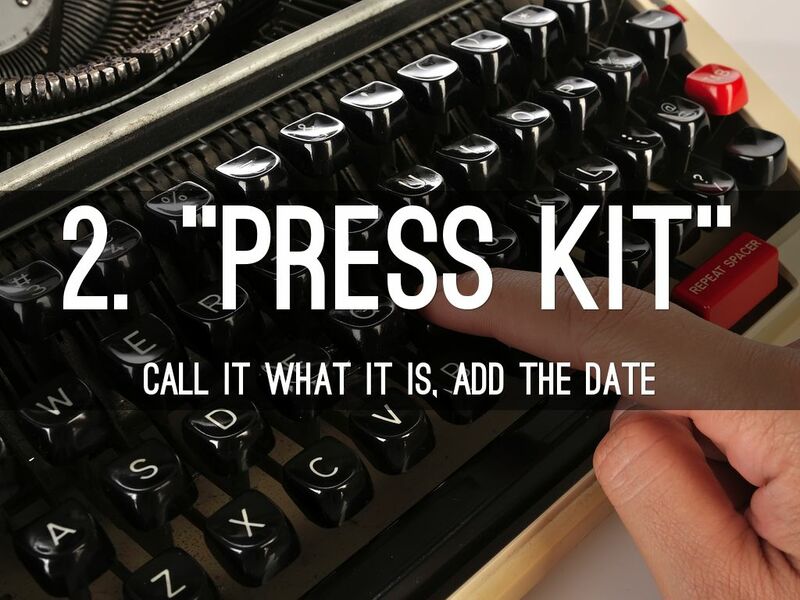 Customize it when you review your press kit. Keep it short. Add a an image, and a sentence. This is another customizable placeholder slide you can edit as needed. Add an eye-catching image, and three or four sentences. On this slide, add a photo of your CEO. Or a group shot. Add names, and the title or expertise of each person shown. 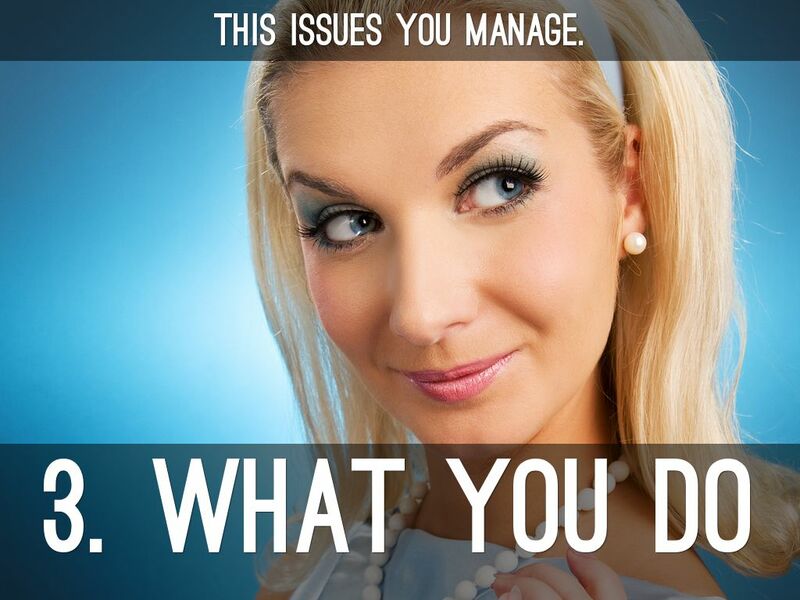 This is another slide which you can customize as needed. 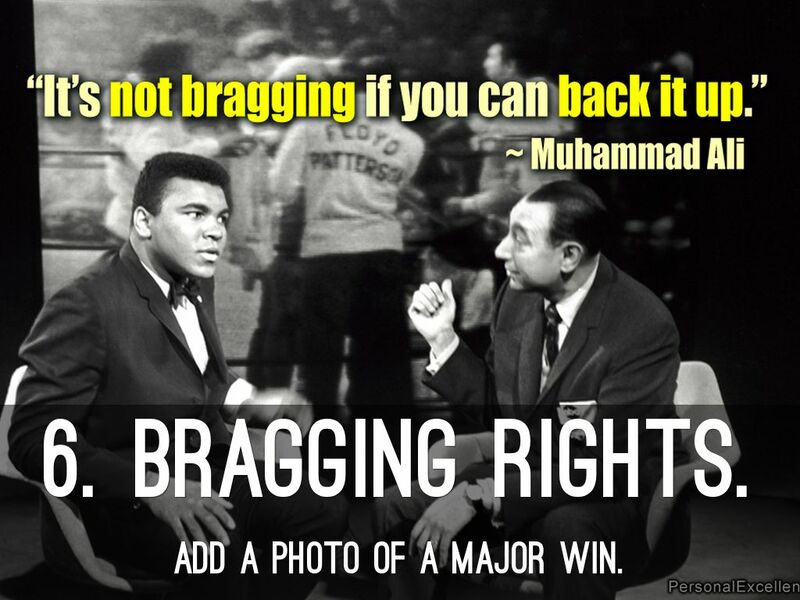 Add a photo of a major win. This slide is your chance to brag. Add an image of your stock price, a new contract you signed, or an account you won. Whenever you review your press kit, customize this slide with your latest win. 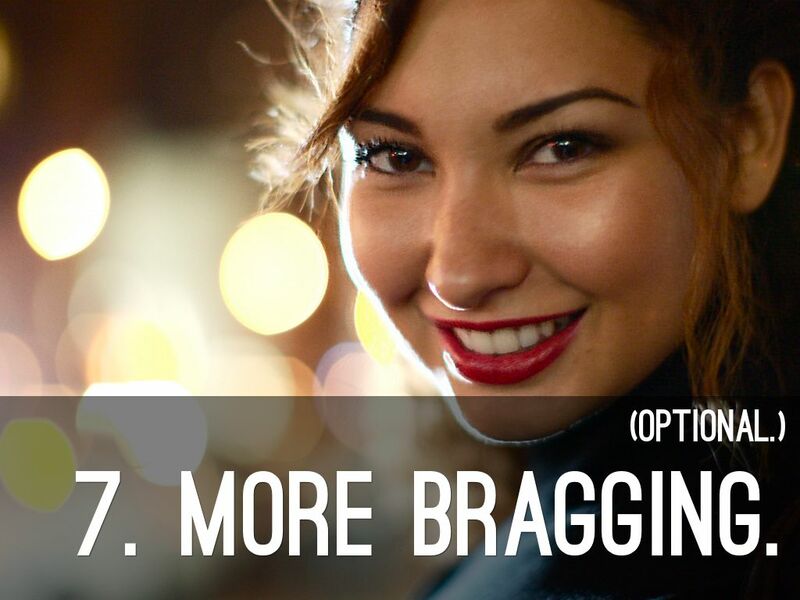 Got more to brag about? Details for your press contact. Add complete contact details for your media person here. Vital: include an after-hours phone number too. 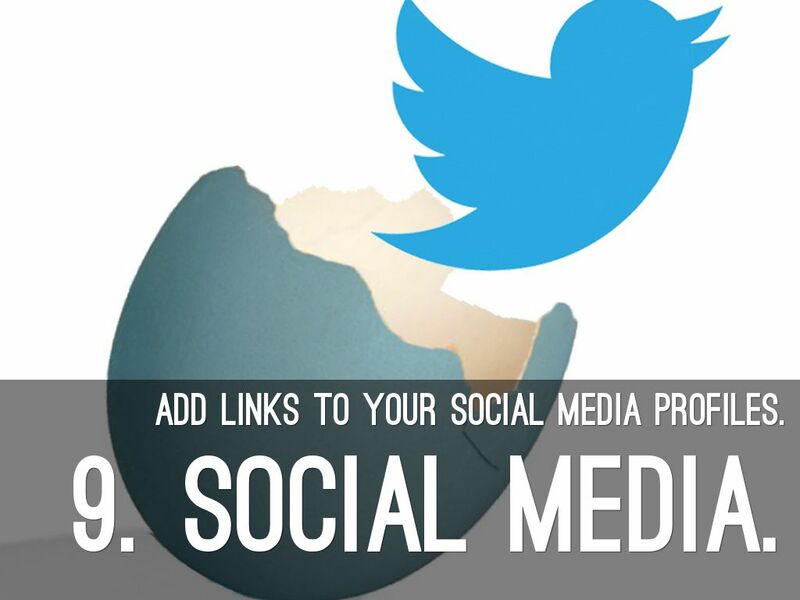 Add links to your social media profiles. Make it easy for press contacts to contact you via social media, and explore your social media posts, too. 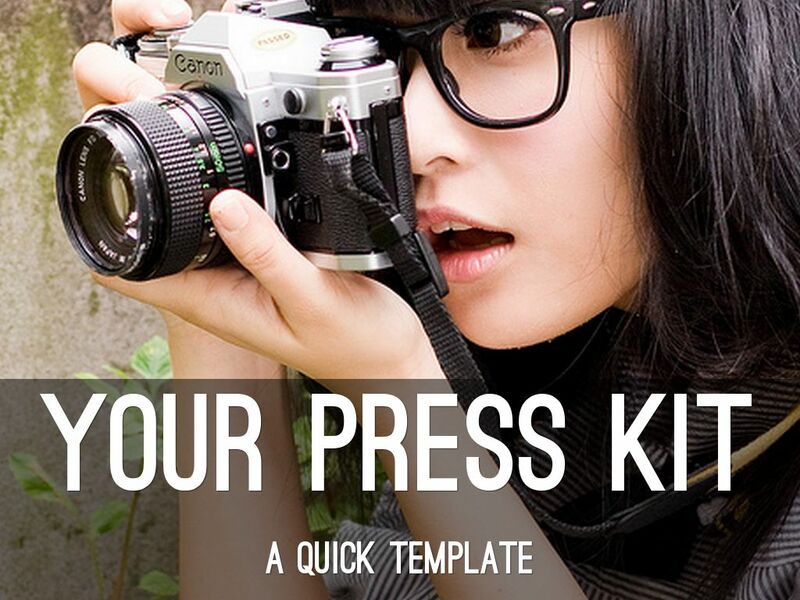 Tip: although you create your press kit for media people, you can send it to anyone who's interested in your business. * Advertisers on your websites and blogs. 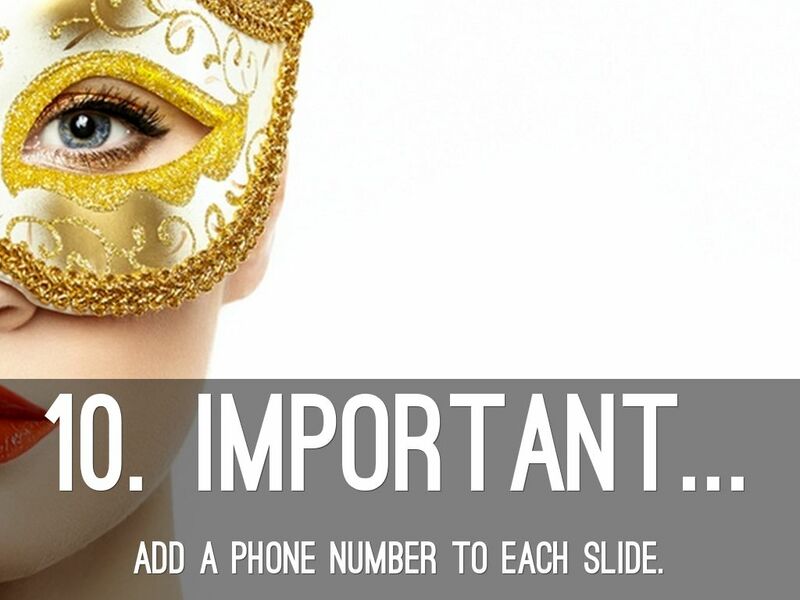 Add a phone number to Each slide. 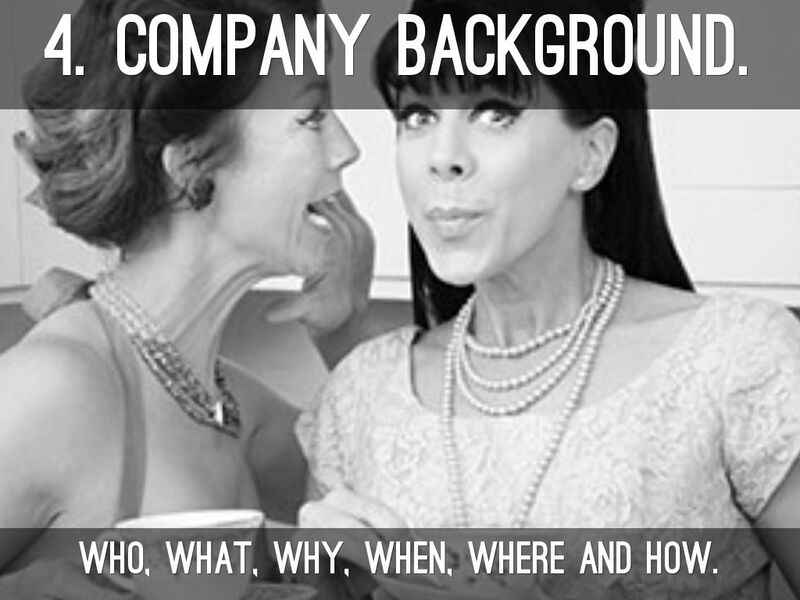 Your press kit is background on your company. 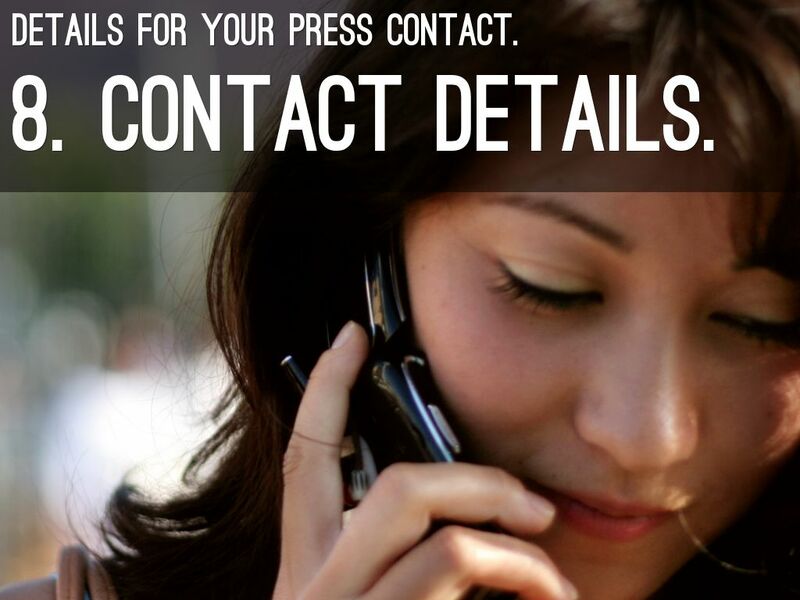 Make it easy for press people, and others, to contact you. Put your media person's direct phone number on each slide. Optionally, add an email address.